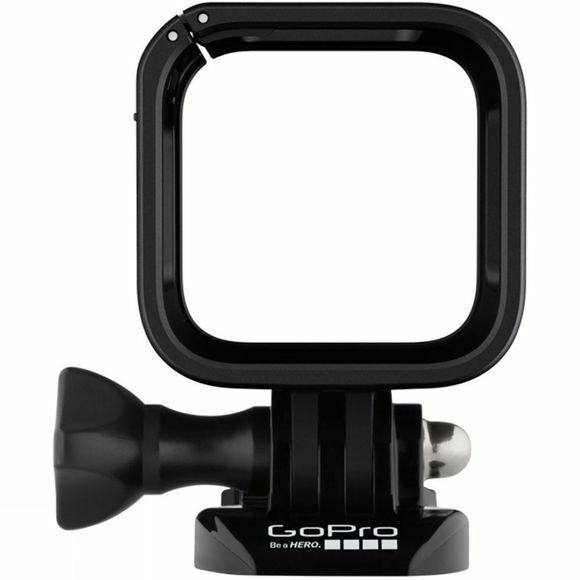 The Frames make it easy to attach your HERO4 Session to any GoPro mount. Includes a Standard Frame, plus a Low-Profile Frame thatâ€™s optimized for helmet and ultra compact mounting. 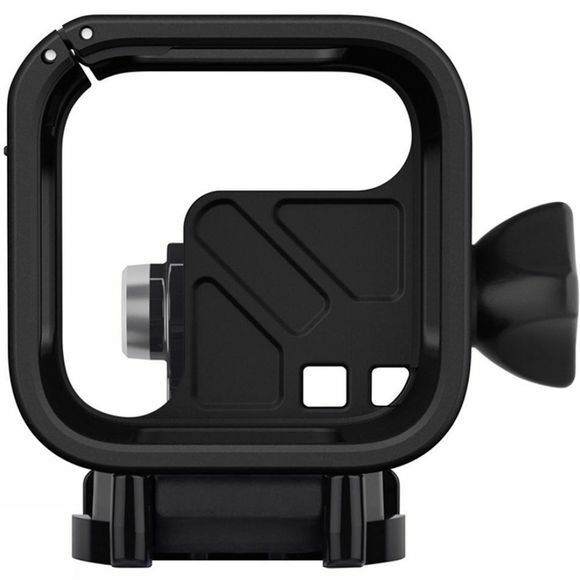 Both work great in all scenarios, making The Frames the most versatile and convenient way to mount your HERO4 Session.